Wessler Engineering is pleased to announce that it now offers training and education services related to wastewater treatment in the form of workshops designed to educate and engage you and your treatment staff by applying “textbook” material directly to your specific facilities. 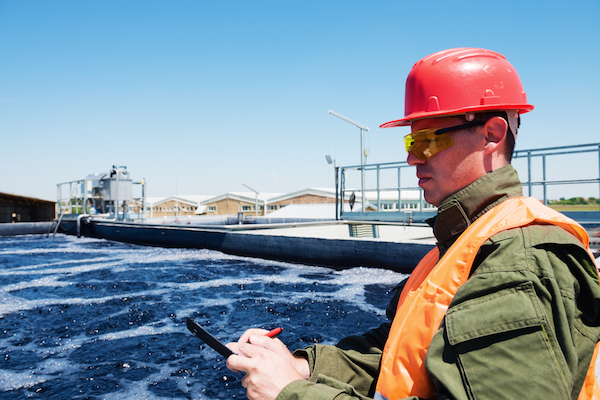 Wastewater Operators, Have You Switched to NetDMR Yet? 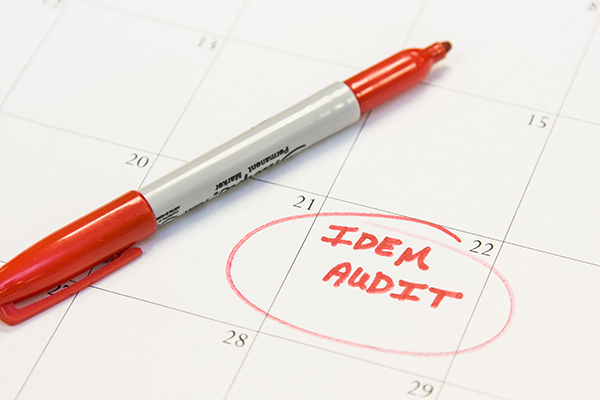 IDEM will only be accepting electronic reports come the end of 2016. 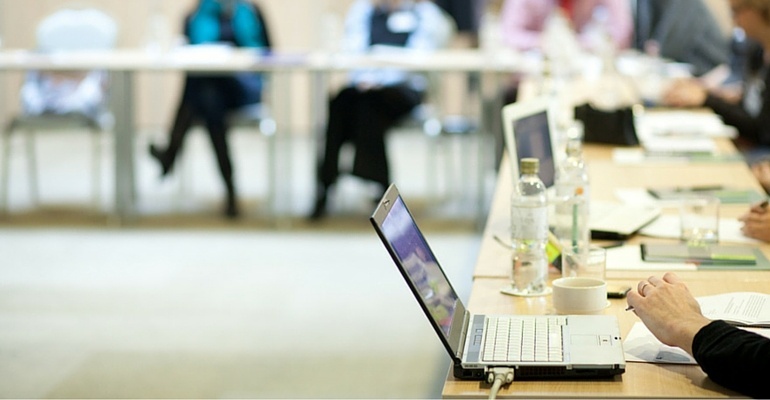 Your wastewater treatment plant's paper reports will soon be a thing of the past. Wessler is here to help make this transition easier. In this blog post we will cover what you will need to get started, what initial steps you need to take, and additional options available to help you make the transition before it is too late! 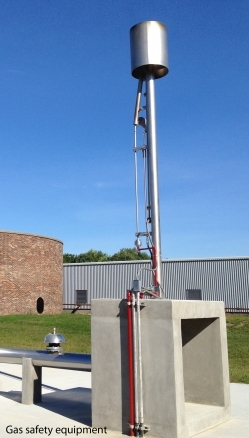 Attention Wastewater Operators! Did you know? IDEM (Indiana Department of Environmental Management) has updated the Bypass/Overflow Incident Report (State Form 48373) that should be used for all SSOs and non-permitted CSO events. How do I know I have the correct form? Many Water Resource Recovery Facilities (WRRF) -- formerly known as Wastewater Treatment Plants (WWTPs) --in Indiana already have effluent phosphorus limitations or are receiving them for the first time. 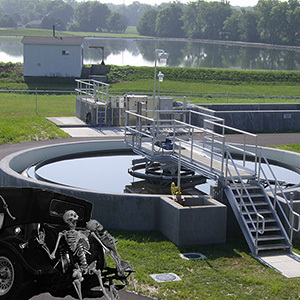 Is your wastewater treatment plant haunted?